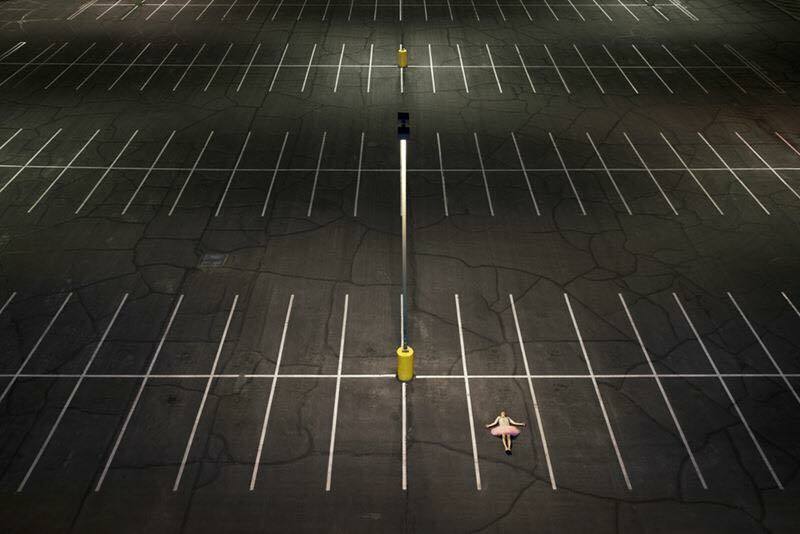 Situation: It’s 1am, I am with my good friend Nate, we are at parking lot 59 at Arizona State University. Nate is with the camera on top of a six story parking garage with the camera. A UPS tractor trailer pulls into the parking lot about 50 yards away, his truck was in the photograph. I ran up to the truck to ask if you could move. He looked at me and drove away. Well–at least he moved his truck.